This recipe looks delicious and the labels are ADORABLE! I'm having trouble with the download though - my only options are webpage, HTML or text file - what am I doing wrong? Nfoz-- email me at kirstenfuller(at)gmail(dot)com and I will send the file. I'm not sure why it's having problem. Have you tried downloading through scribd? Thanks Kirsten, I'll send you an email. I've downloaded some of your other printables from scribd, but this page doesn't have the print and download buttons. Not sure what I've done. 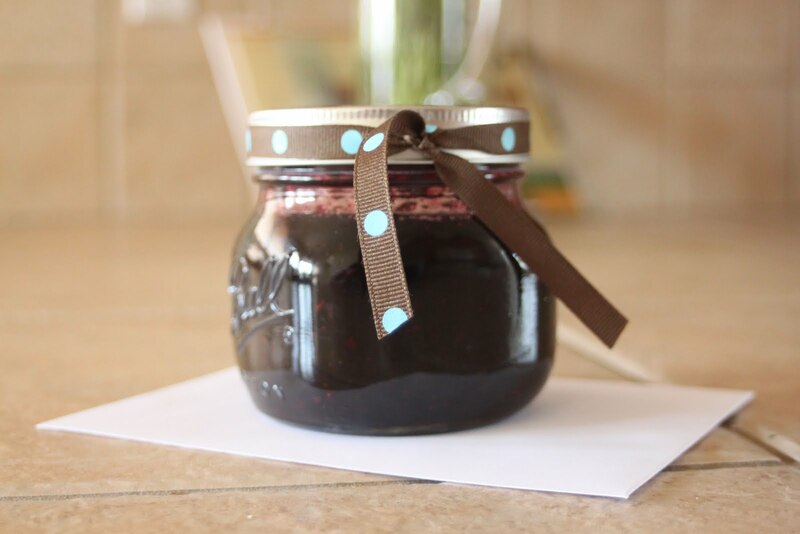 I can't wait to make this jam! This is fabulous! Great looking blog too! Can this be freezer jam if you don't have the materials needed to actually seal the jars? Jen Rosie-- Thank you for the sweet compliment. Love the blog! Stumbled onto it via oneprettything.com. I am doing a 7 Day Blog Challenge, where I am searching for new blogs that I have never read before and highlighting a different one each day on my own blog, sunshineandsometea.wordpress.com. 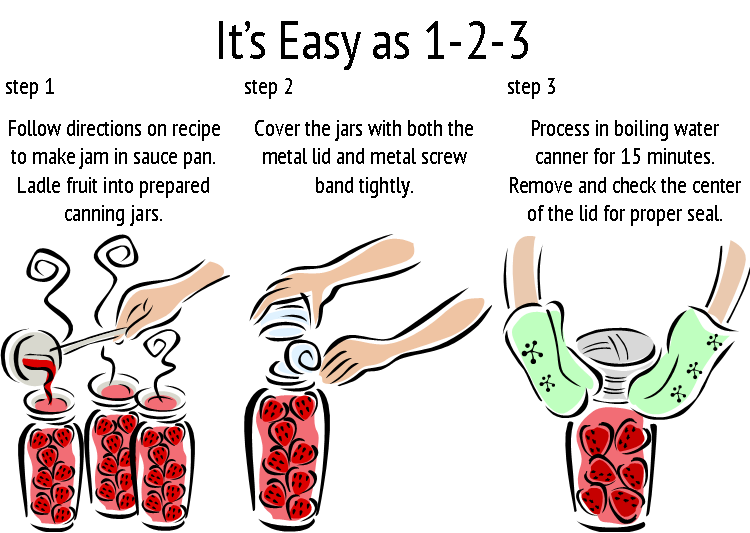 I decided to use your blog for today's spotlight! 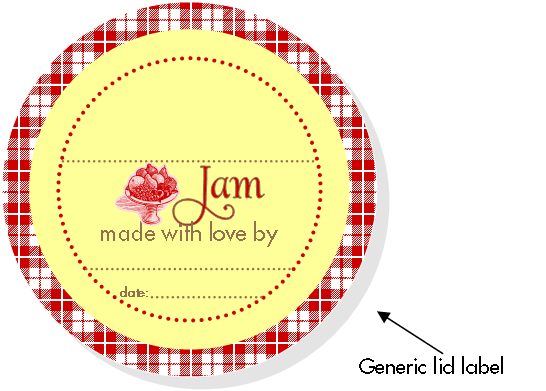 My mother in law in TN does a lot of jam making, so I am definitely going to send her to your site for some adorable labels! I am also having trouble downloading. For some reason Scribd isn't giving an option to "download", only "share", etc. I will email you as suggested above, but just wanted to let you know that it was an issue for more than one person. Thank you for the amazing free printables. I love them!! Hmm.... looks yummy and sweet..